Working together with the Adventure Diplomacy team, this project offered unique teambuilding experiences. 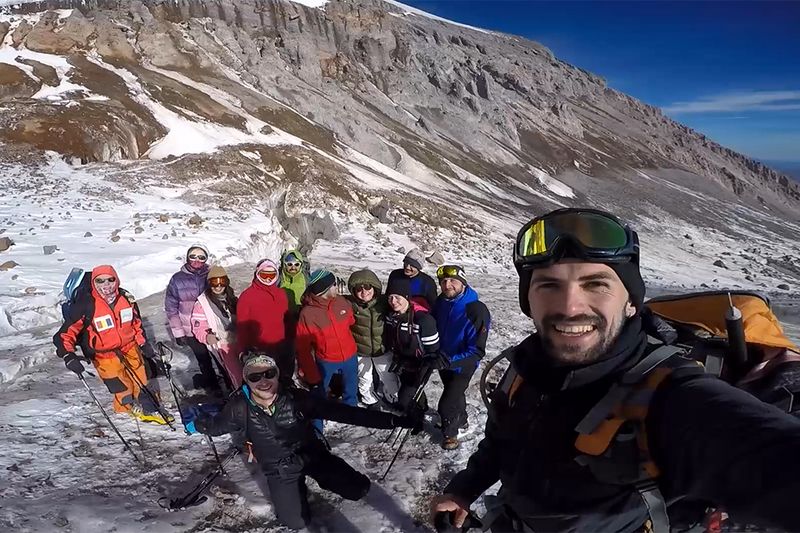 We climbed a mountain together to make a documentary about overcoming challenges in the international mix of people coming from countries that are in conflict in the Black Sea region. 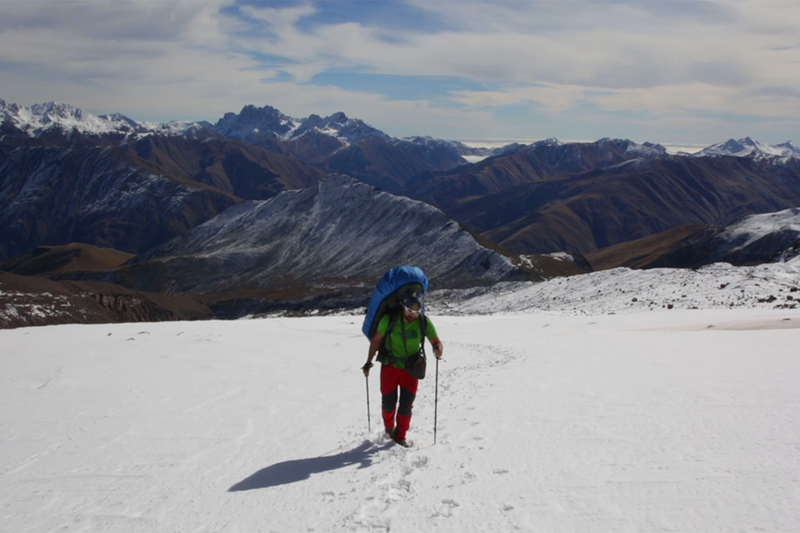 This documentary shows the team working together despite the differences in political views and reaching the top of Kazbek in Georgia (3000m) with all its trials and tribulations.